At Mann Heating and Air Conditioning Inc., we make sure that our customers get the most out of what they spend from their pocket. 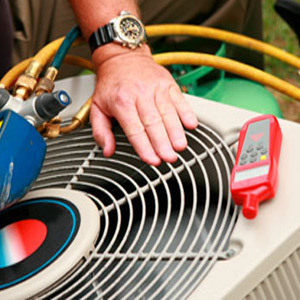 With years of experience we cater to all your air conditioning and heating needs. We service and repair our residential customers with excellence. We do sales, service and installation and make sure our customers feel good at home or business. We also provide estimates on new installations. The most important thing is the quality and attention to detail that we provide. With Mann Heating and Air Conditioning Inc., you can expect value and comfort. As your trusted source for repair, we service all makes and models. 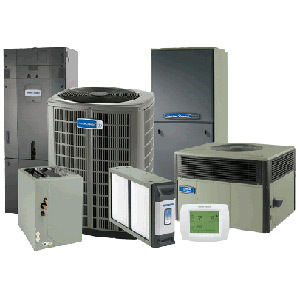 With a wide variety of products to choose from, allow Mann's Heating & Air Conditioning to assist you in customizing a solution that's right for you. 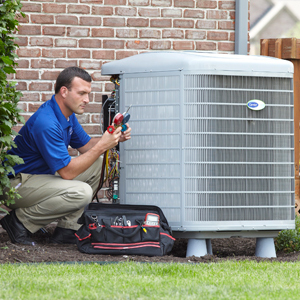 Receive the heating or cooling repair service that your unit needs from our technicians. Our full service mechanical technicians are on the job quickly, with our fleet of radio-dispatched trucks.